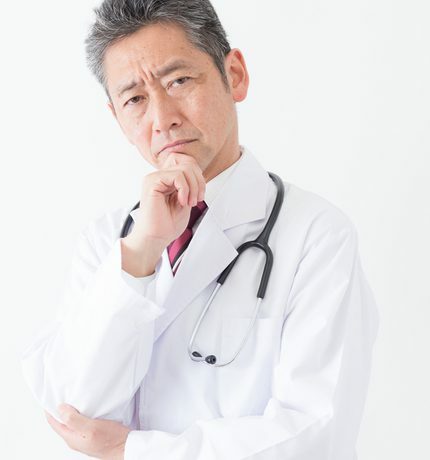 Is Selling Your Pediatric Practice to a Large Healthcare System the Right Decision? Sell or stay? It can be tough to know what to do. 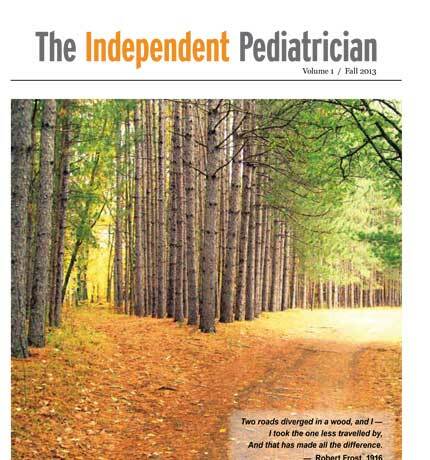 In today's healthcare landscape, independent pediatricians often have to fight upstream to maintain viable practices. The demands of meeting government mandates, negotiating payer contracts, and the day-to-day running of a pediatric business can make work-life balance seem like a distant dream. 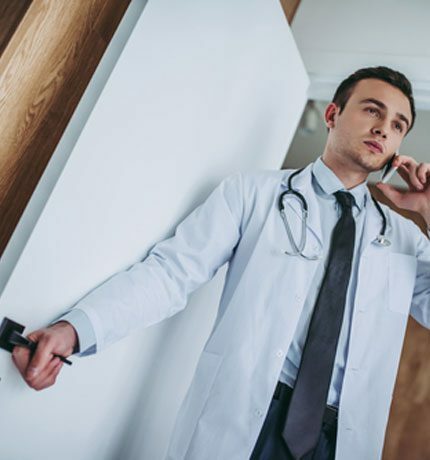 On top of all this, many independent pediatricians face increasing pressure to sell their practices and become employees of large healthcare systems. 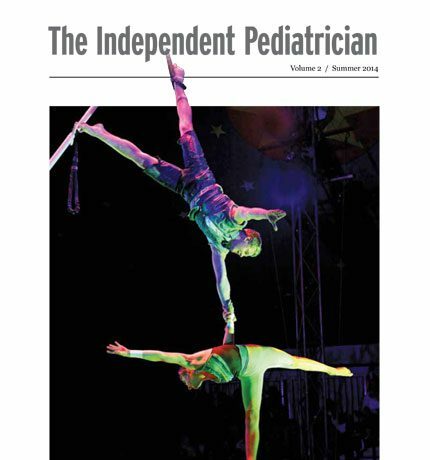 While at first this could seem like the antidote to the ongoing stress of surviving as an independent practitioner, many pediatricians who decide to move away from independent practice end up regretting that choice. 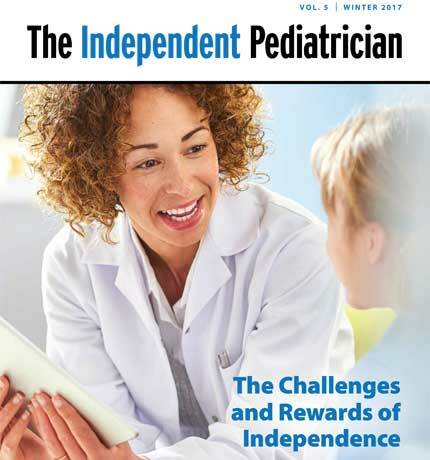 In order to help pediatricians make a more informed decision, this white paper will examine the benefits and pitfalls of selling an independent pediatric practice to a large healthcare system. 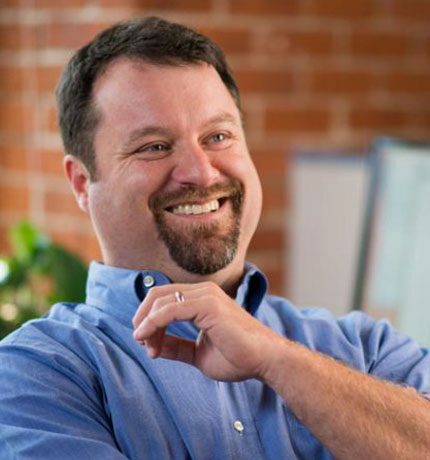 Dr. Todd Wolynn from Kids Plus Pediatrics joins PCC's Chip Hart to discuss how practices who innovate find success in today's healthcare landscape. 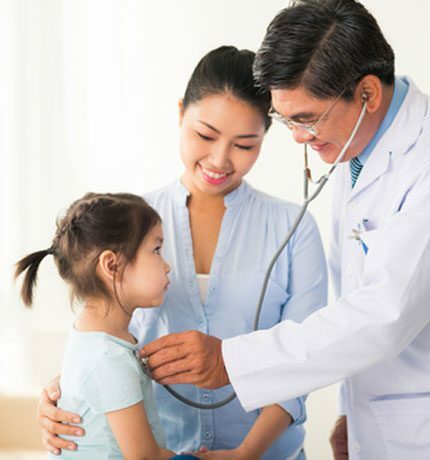 Learn why a focus on preventive care is essential to the success of your pediatric practice. Our panel of experts gives actionable tips to navigate the world of insurance payments. 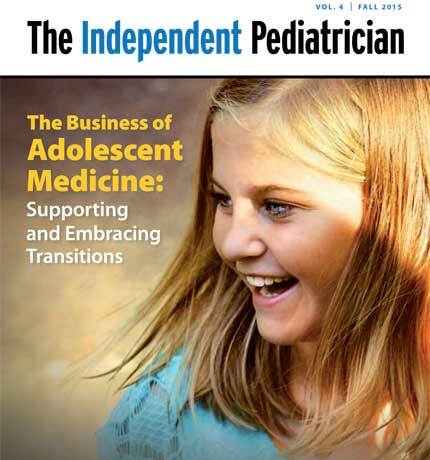 A thriving practice excels at the business of pediatrics. Learn the common mistakes that prevent you from running an effective practice. 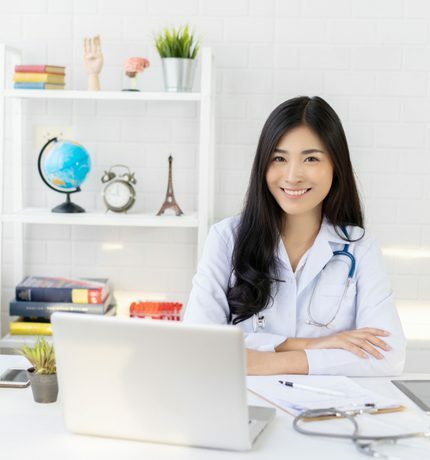 Learn why preventive care is essential to your business, and how you can use it to boost your practice clinically and financially. We’ll share benchmarks every pediatrician should know, how to avoid financial reporting errors, and important practice management tips. Business insights come when you get out of your office. Learn how to stop practicing in a silo. Discover important industry events. See why you need to update your practice’s look and feel. 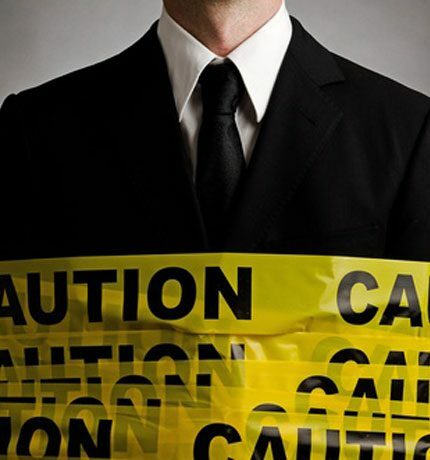 Toxic work relationships can destroy your practice’s culture. Learn how to improve your communication, hiring practices, and business partnerships starting now. 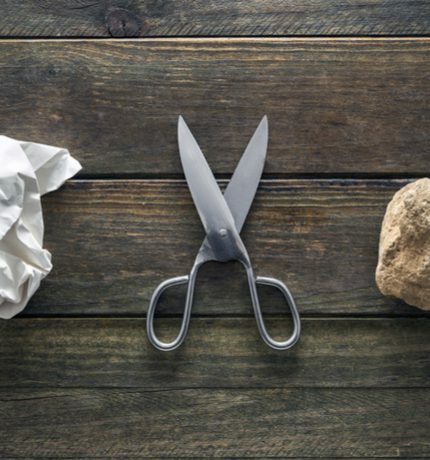 Do You Work with the Wrong People? There's a lot to factor in when making a decision this big. 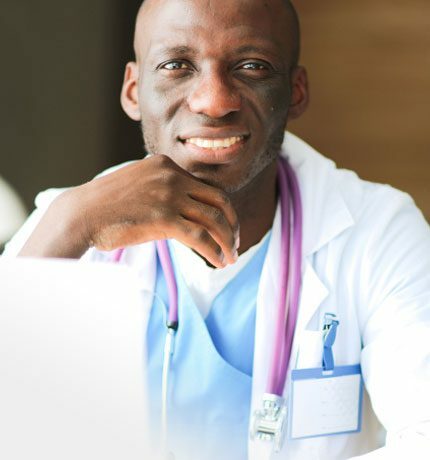 We'll guide you through the essentials of what it can mean to leave independent practice and become an employed pediatrician. 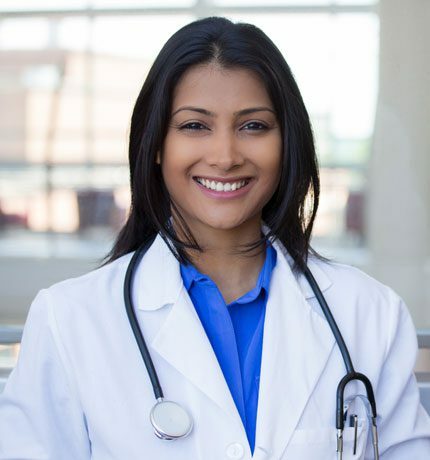 Learn how to effectively market your pediatric practice. Get tips on website design, social media platforms, SEO strategy, and best practices for creating original content. 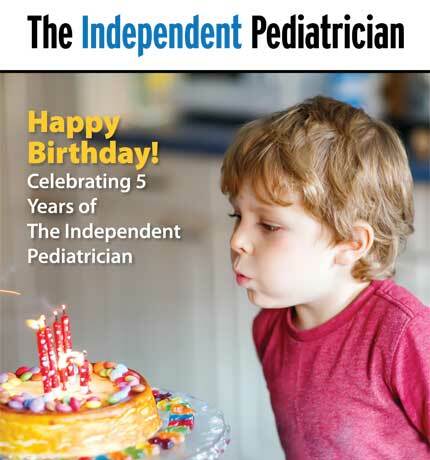 When independent pediatricians make these all-too-common business mistakes, their practices can fail. 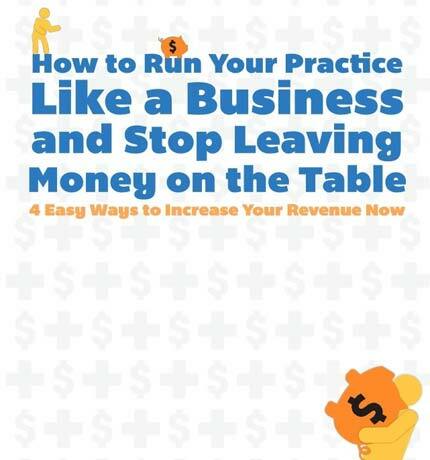 Learn how to avoid the pitfalls and get your practice on the road to success. 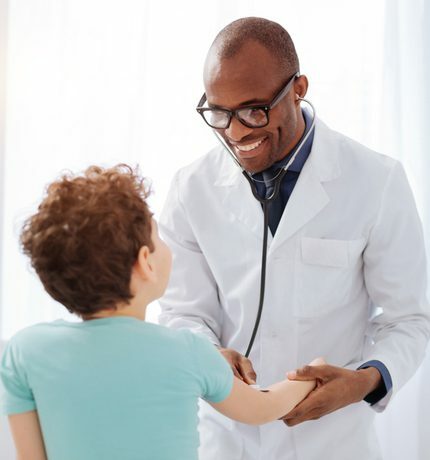 Learn how to open your own pediatric practice, from the initial business planning to guidance on hiring staff and practice management. 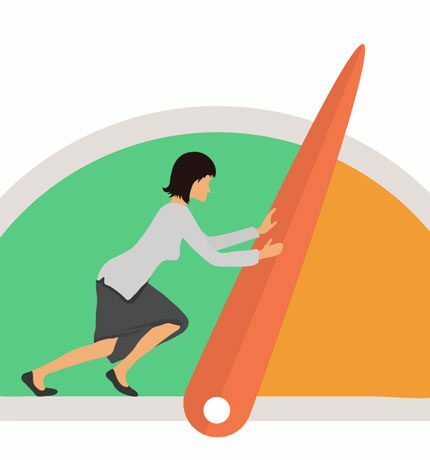 See how your practice stacks up against your peers around the country, and learn the key benchmarks that will improve your business. 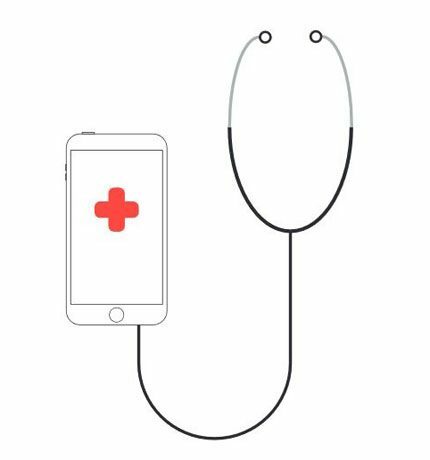 It’s Telemedicine 101. From common definitions to state-specific information, all aspects of this emerging field will be covered. Learn how to bring this generation’s top talent into your practice, and how to retain them as long-term assets. Strengthen your pediatric business with these easy tips. 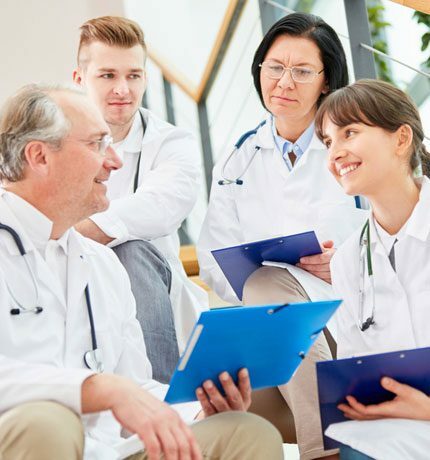 PCC EHR is easy to navigate and highly configurable to match the needs of your busy practice. 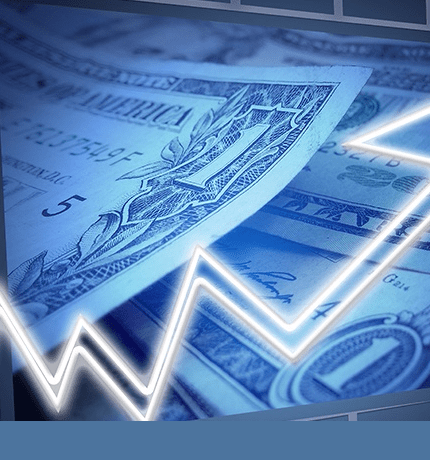 Our software solution supports you every step of the way. See how we can help you run a smarter practice. 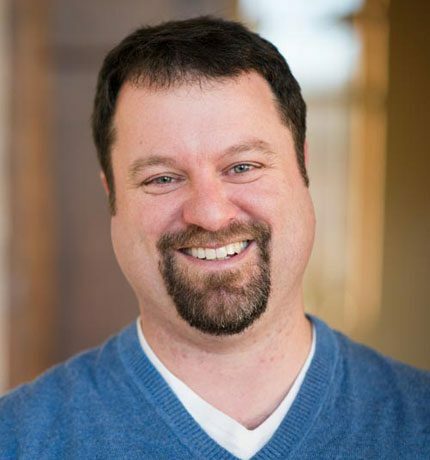 Chip Hart’s Confessions podcast offers an insider’s view of the challenges facing independent pediatric practices. Chip Hart joins Brandon Betancourt of Pediatric Inc. to discuss practical solutions to the challenges faced by private pediatric practices. 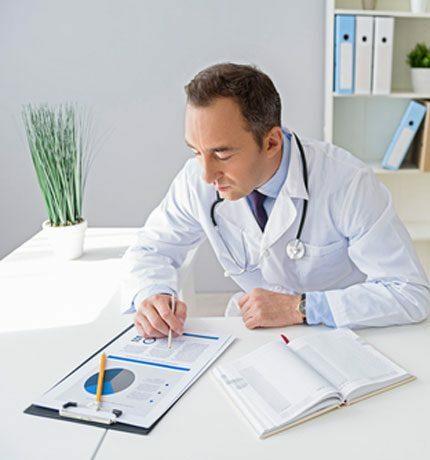 Choosing the right EHR solution is a big decision. 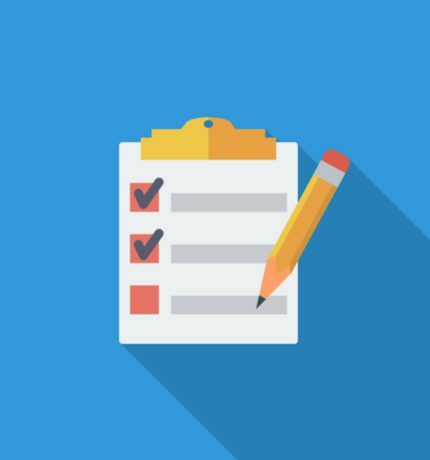 Use this checklist to make sure you get everything you need for your independent pediatric practice. 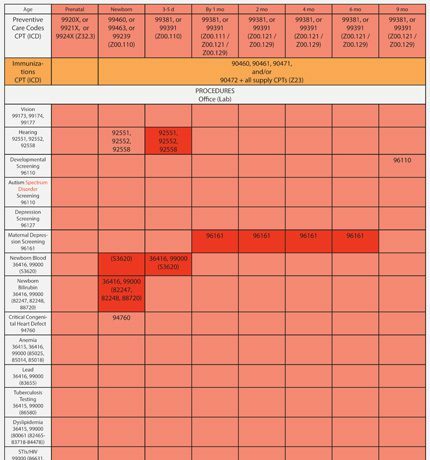 PCC has created a companion to the AAP’s Periodicity Schedule that will help you code and bill for all recommended services. 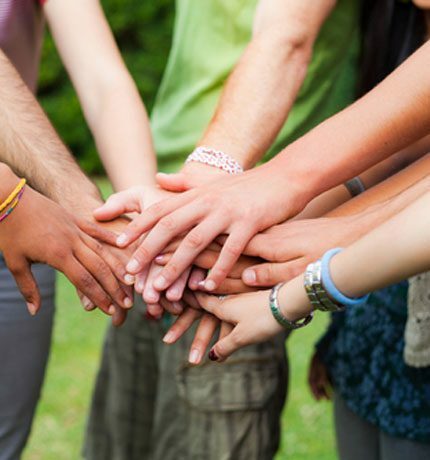 A list of resources to guide and support your transgender patients and their families. 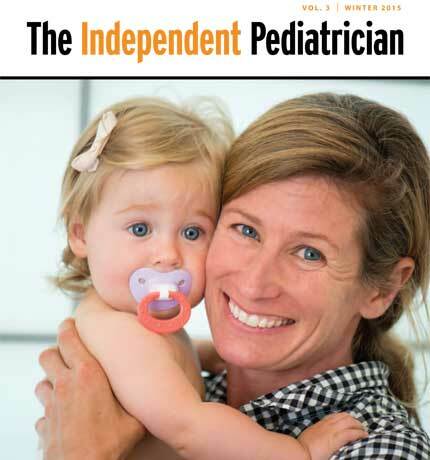 Covering the issues that matter most to independent pediatricians. Pediatric practices nationwide share their stories and insights for the benefit of all. 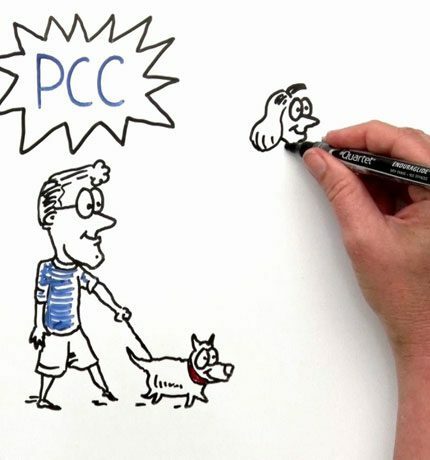 Hear what independent pediatricians and office professionals have to say about their experiences partnering with PCC. 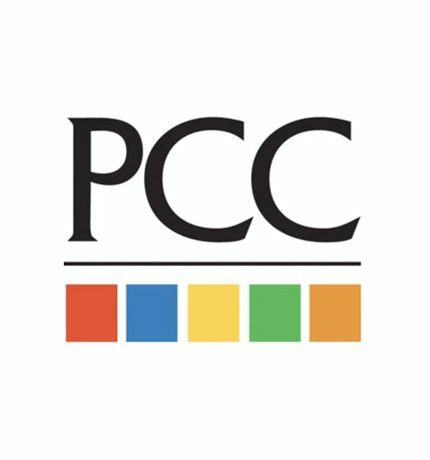 Increase your knowledge with PCC. Want to learn more while gaining insight into your own practice? Contact a PCC sales representative today for more information.